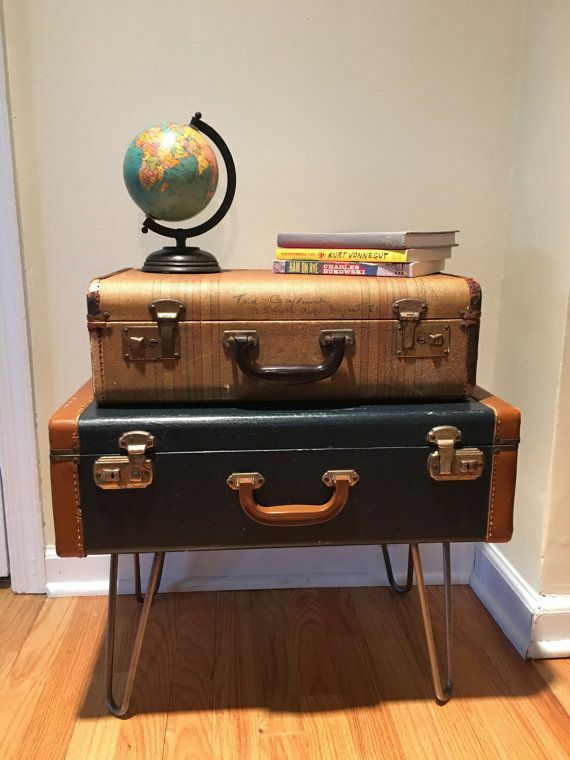 Vintage Trunks & Suitcases make great night stands, end tables and coffee tables. 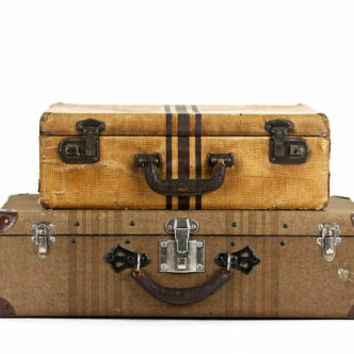 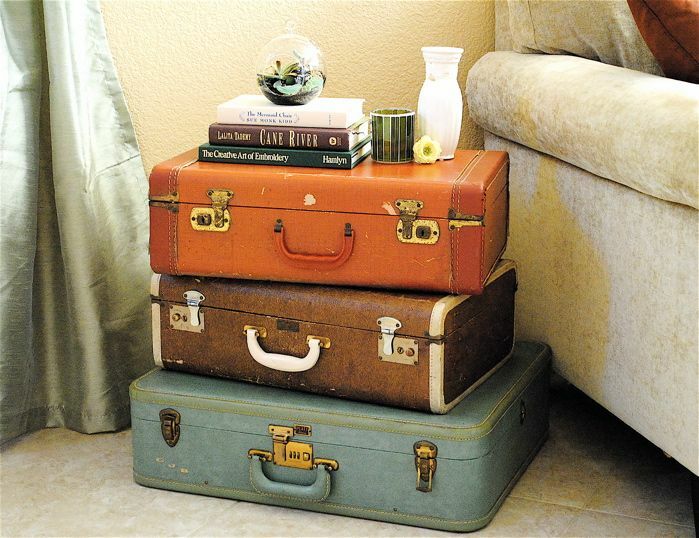 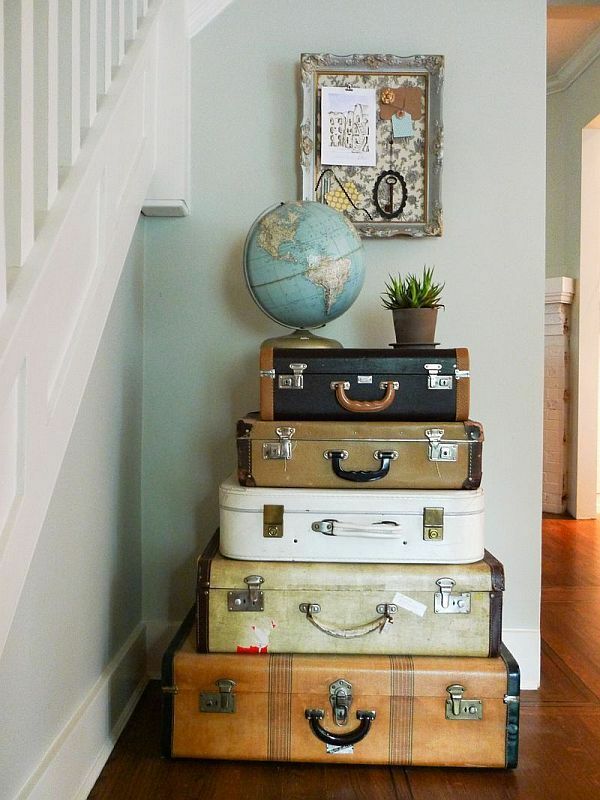 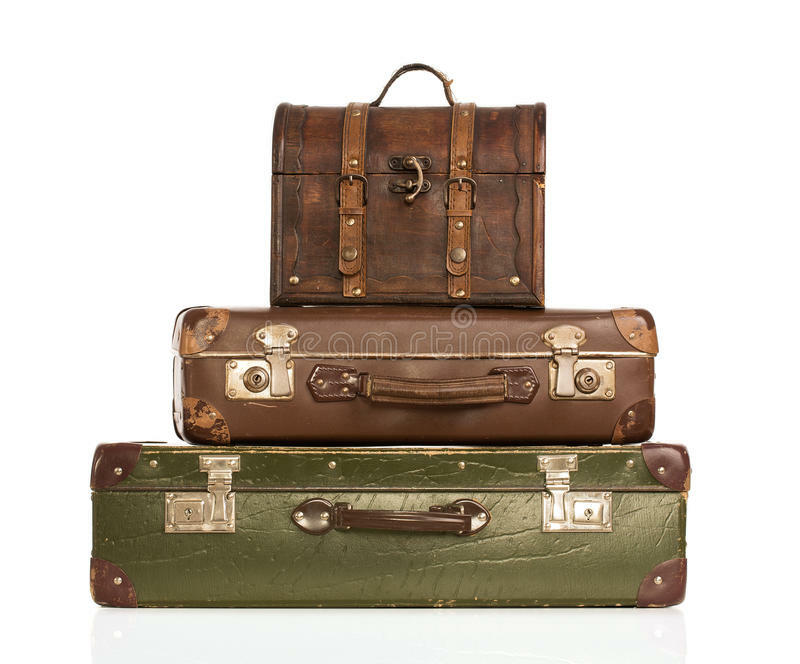 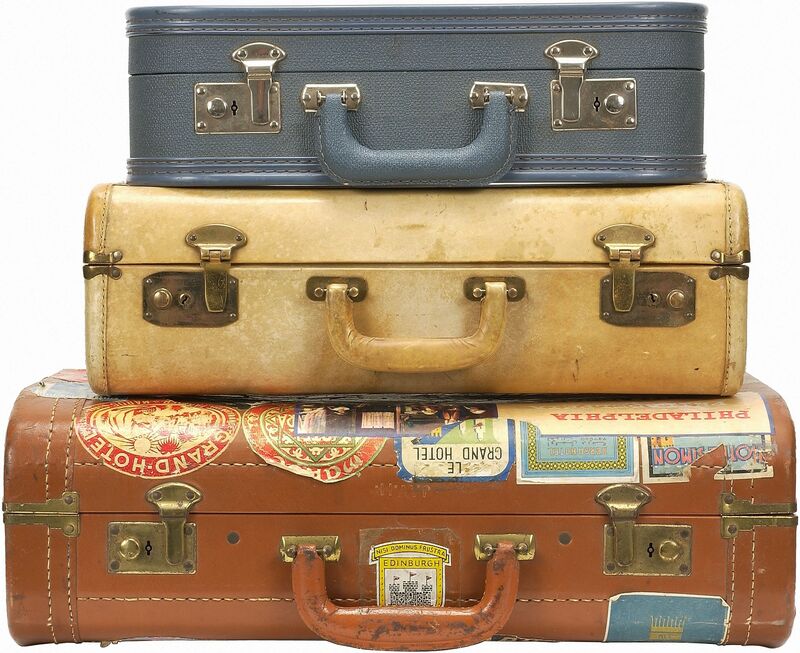 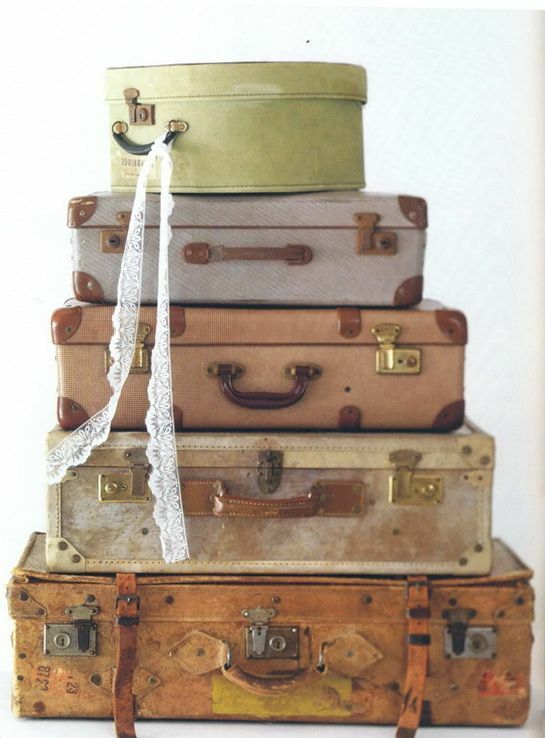 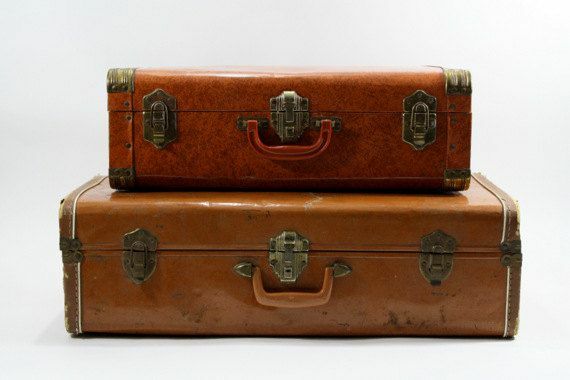 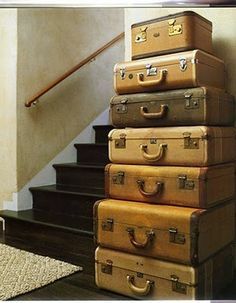 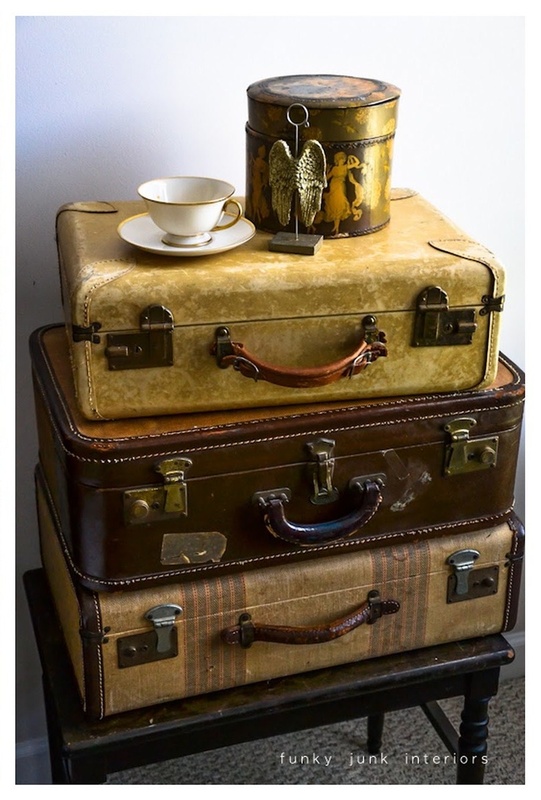 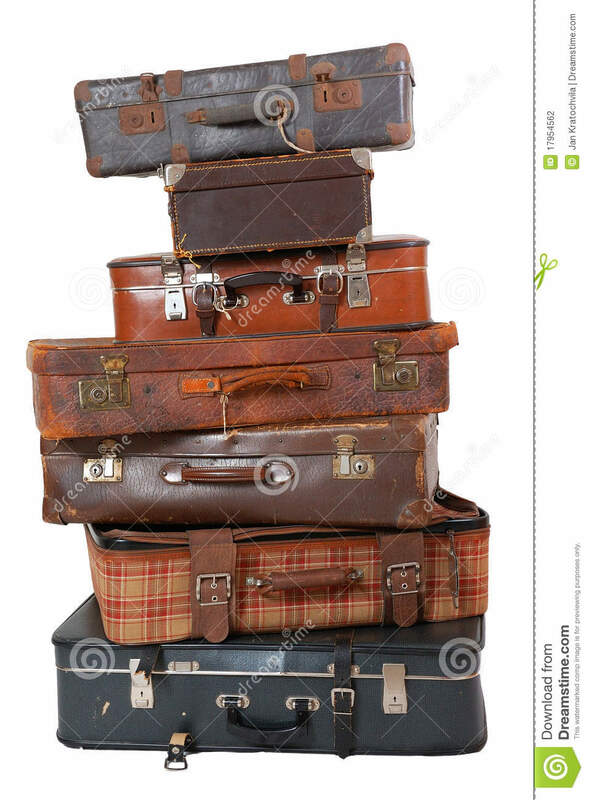 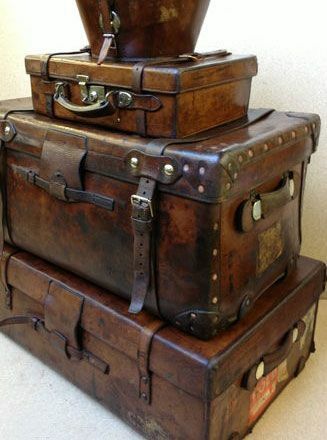 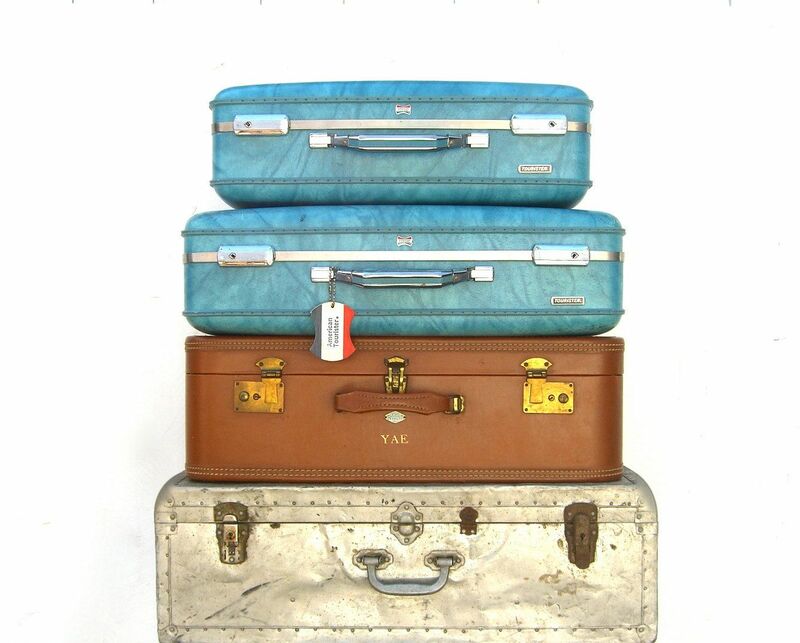 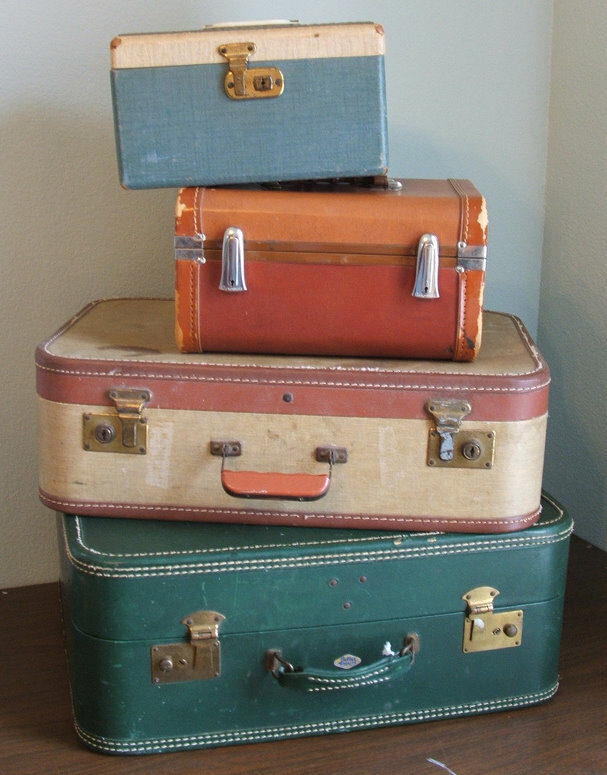 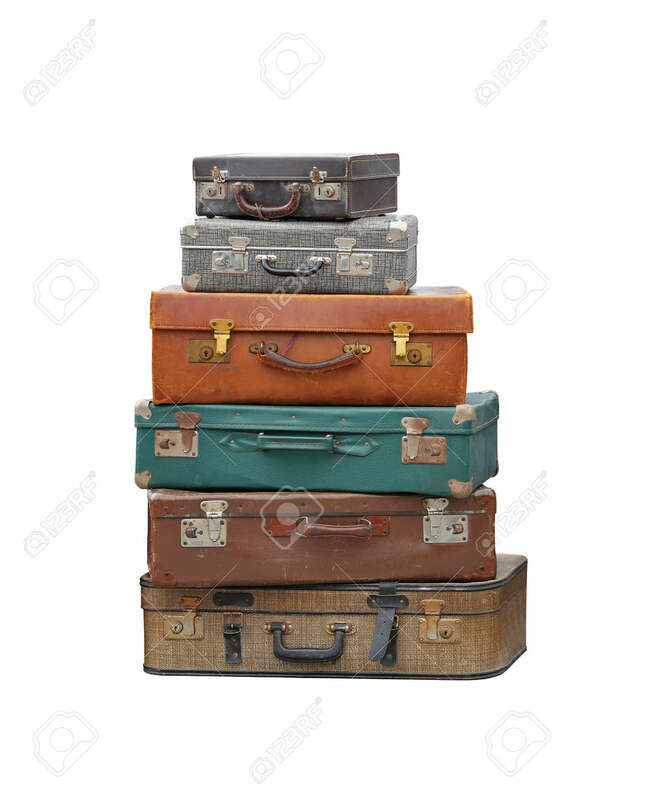 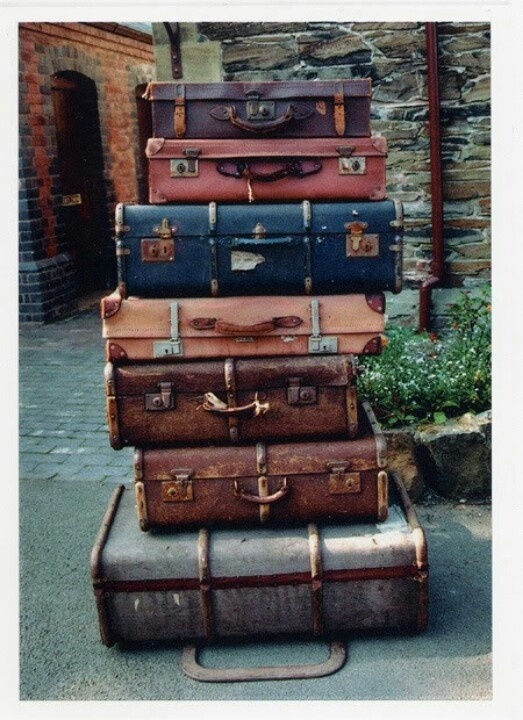 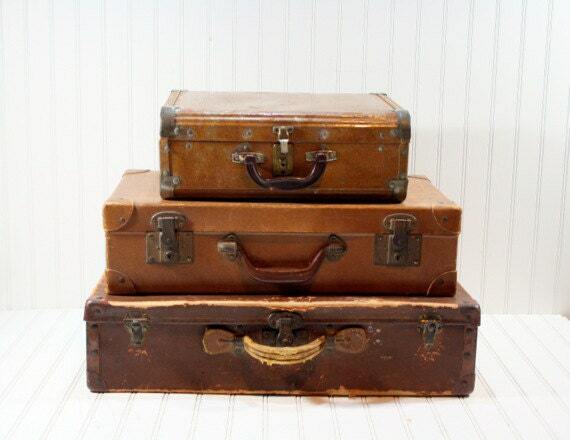 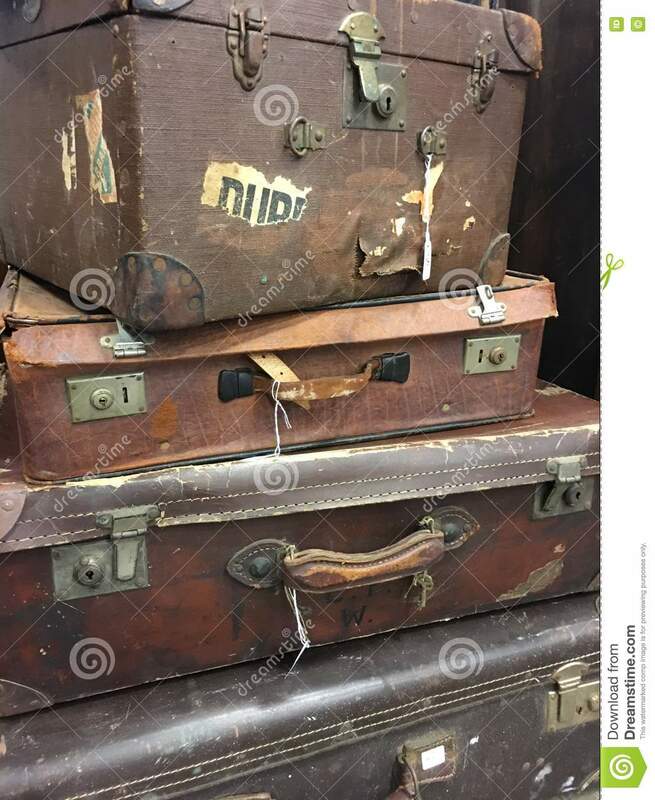 Vintage Luggage: Stack of three antique suitcases. 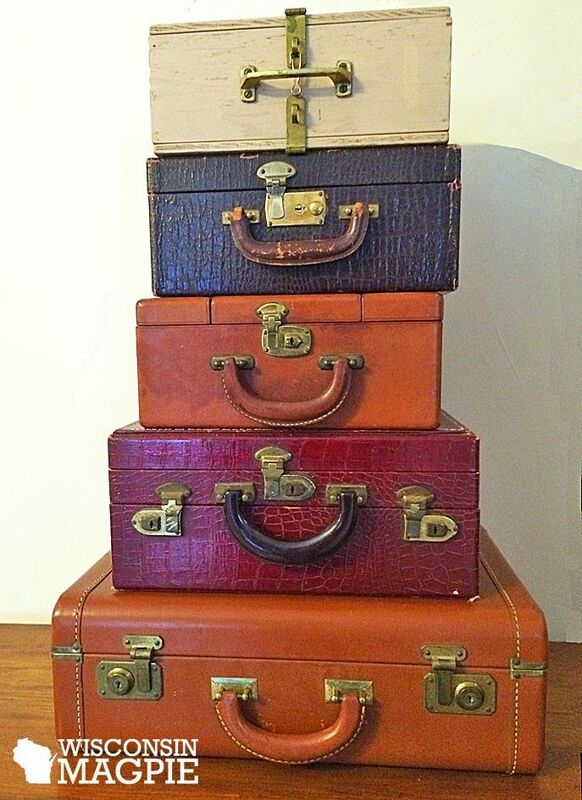 A lovely collection of vintage cutting boards. 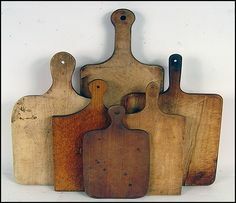 Do you still use a wood cutting board?